Whether the task is to interpret at a deposition, translate a report, edit out jargon, or write a snappy feature story, it's all about communicating clearly and conveying the right message. In Colombia's lush Coffee Triangle, some farmers have survived the ups and downs of the market by selling not just coffee but culture. 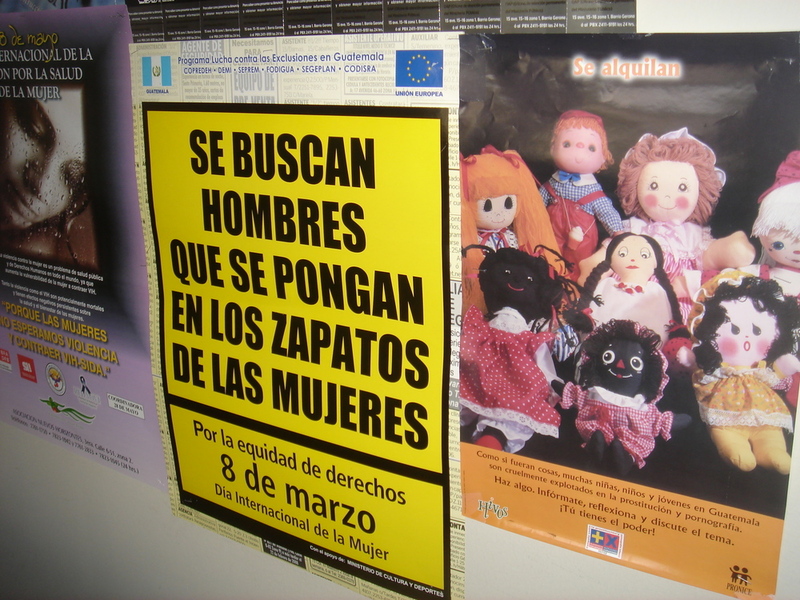 The slogan on a sign for International Women's Day reads, "Wanted: Men who can put themselves in women's shoes." A USAID-funded program gave early impetus to an effort to facilitate greater access to justice for women in Guatemala. The Day of the Dead has its playful side, but it's a far more complicated and nuanced celebration than Halloween. This piece looks at what can happen to traditions when our goblins and ghouls creep across the border into Mexico.